In everyday life we can choose how we want to interact with others so why should it be different when they visit you? With Gladstone360 you can deliver efficient front of house services with integrated friction free access controls and simple self-service appliances. With our tablet optimised solution your front of house team can offer the ultimate concierge approach to delight your visitors. Gladstone helps you deliver the highest level of customer service and ensures health and safety, security and operational requirements are met. 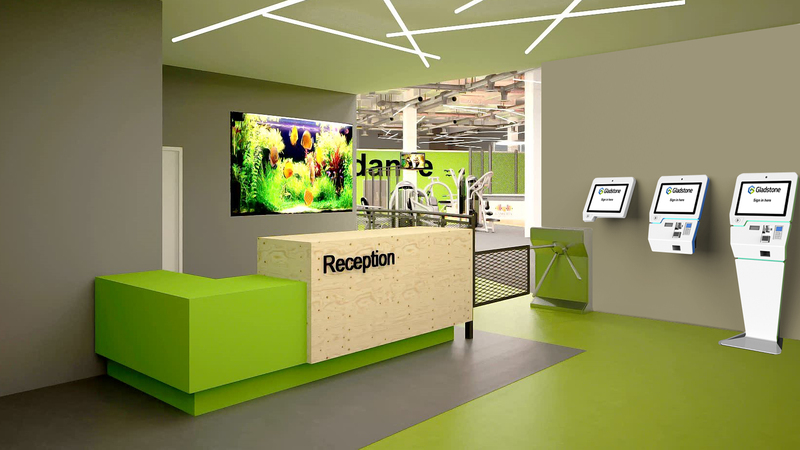 Our reception software solutions are tried and tested, with a track record of over 35 years in the leisure and fitness industry. Over 30,000 users rely on our software to manage millions of customers, bookings, check-in, security and point of sale every day. 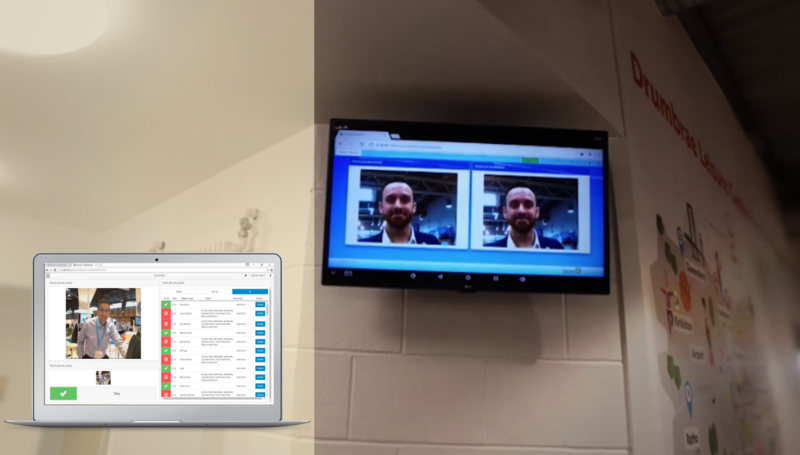 With the increasing pressure on the time we all have to spend on leisure and fitness, Gladstone reception software delivers a seamless and efficient front of house service to deliver happy members, productive staff and bottom line improvements to profit margins. 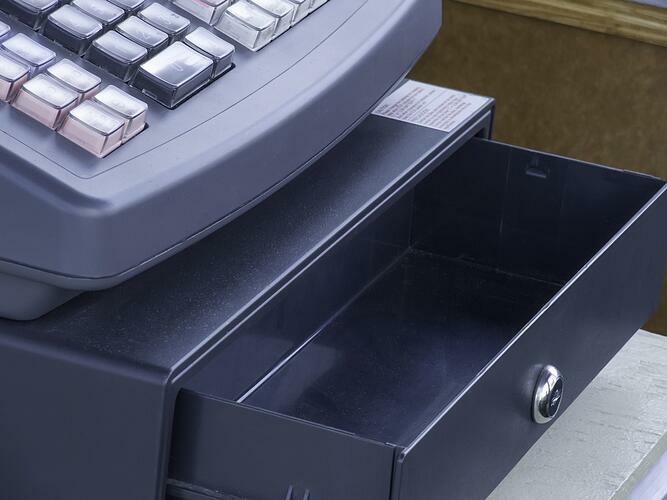 Today’s customers expect to self-serve for speed and efficiency. Our 3 styles of PCI compliant Kiosks are easy to use and fast track customers at front of house to relieve pressure during peak times and provide secure entry for unmanned reception facilities. Improve your customer experience and increase footfall. Decrease queues at reception and encourage more 'social' class attendance with party bookings. Class party bookings enables a member or non-member of a club to book activities for themselves and others at the same time. 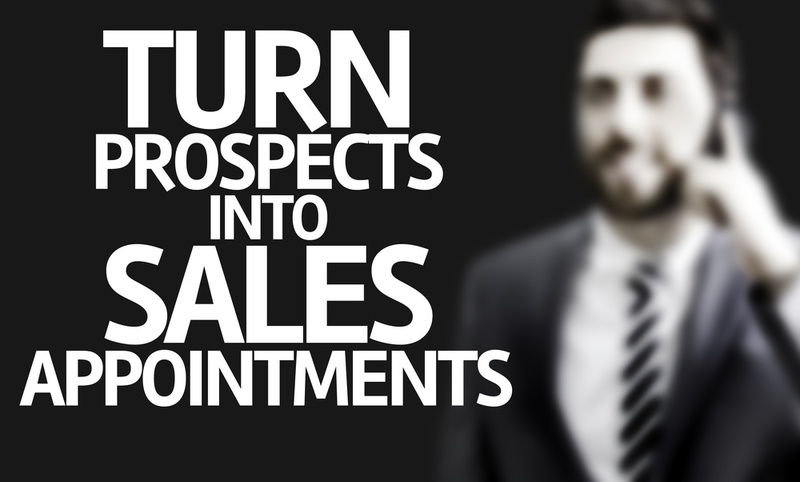 With the Prospect module for Gladstone360 front of house staff can automate the process and collection of sales data to follow up actions for new sales opportunities. Combine your access controls with visual entry to secure and monitor the front of house. 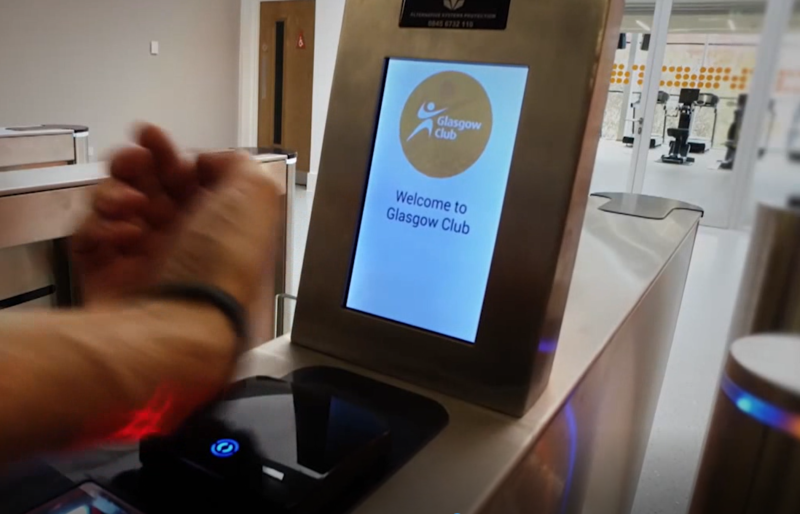 With our broad range of RFID wrist bands, key fobs and cards you can completely revolutionise the customer journey from reception check-in to locker management. Our cashless system allows your customers to top up their account at home, on the move or in centre and call off funds in your centre when and as they need them. Ready to change the way you think about reception?